World No. 27 seed Hsieh Su-Wei pulled off a stunning upset at the Miami Open on Saturday by defeating the current World No. 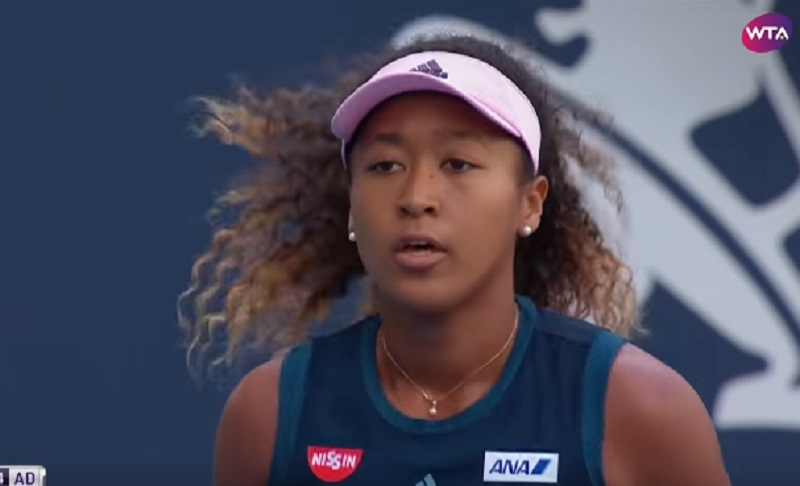 1, tennis star Naomi Osaka. Hsieh of Chinese-Taipei used her unorthodox style to defeat the Japanese-Haitian superstar athlete in three absorbing sets 4-6, 7-6, 6-3. Osaka had taken the first set but Hsieh took the last two sets by showcasing her shot-making prowess. 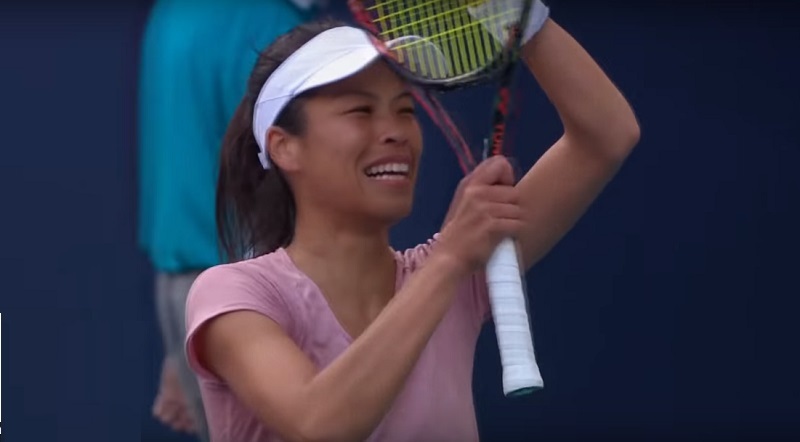 Hsieh came back from a break down in each of the last two sets and saving eight of the 12 break points she faced. The Taiwanese rising star similarly made a shocking win at Wimbledon last year by knocking out the then world No. 1 Simona Halep. Meanwhile, the U.S. and Australian Open champion had been 6-0 in three-set matches this season and had won 63 straight matches before her loss against Hsieh. Osaka has triumphed over Hsieh in their two previous matches, including an intense match in Melbourne back in January. “I want to win every match I play,” Osaka said after her loss to Hsieh. “I feel like I’ve dealt with the stress of people asking me if I have pressure because I have the No.1 next to my name. I thought I was doing fine with that, but I guess I’m not. Hsieh advances to the fourth round to meet Denmark’s former world No. 1 Caroline Wozniacki, who defeated Romanian qualifier Monica Niculescu 6-4, 7-6.